Dave Dack has almost 40 years of experience in the shipping industry, and over 30 of them have been spent at the helm of Rainier Overseas Movers. 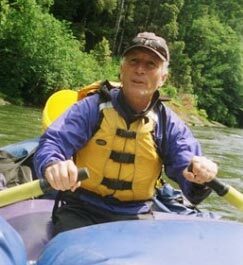 Dave is an avid outdoorsman and enjoys skiing, golfing, biking and U.S. Sailing.